Fast, reliable WiFi in every corner of your home! Simultaneous HD video streaming to multiple devices. Blazing fast speeds up to 1 Gig for extreme online gaming. Unmatched reliability for home office and remote workers – video conferences have never looked better. Outstanding range and performance blankets your whole home with WiFi and even reaches outside around your home. Safe and protected, with 24/7 remote technical support. Smart device app gives you more control of your network – change passwords, set up a separate guest network, parental controls, and more! The home of the future is already here! Think of everything at home that’s already connected to the internet. Between a laptop or two, tablets, smartphones, streaming sticks and gaming consoles. If you then want to connect smart plugs, smart lights, a smart speaker and a smart lock, your WiFi can slow to crawl or even kick off devices to accommodate others. BT’s Smart WiFi is a powerful system that give your entire house a strong, reliable WiFi signal, supplying optimal performance for all of your smart home tech. 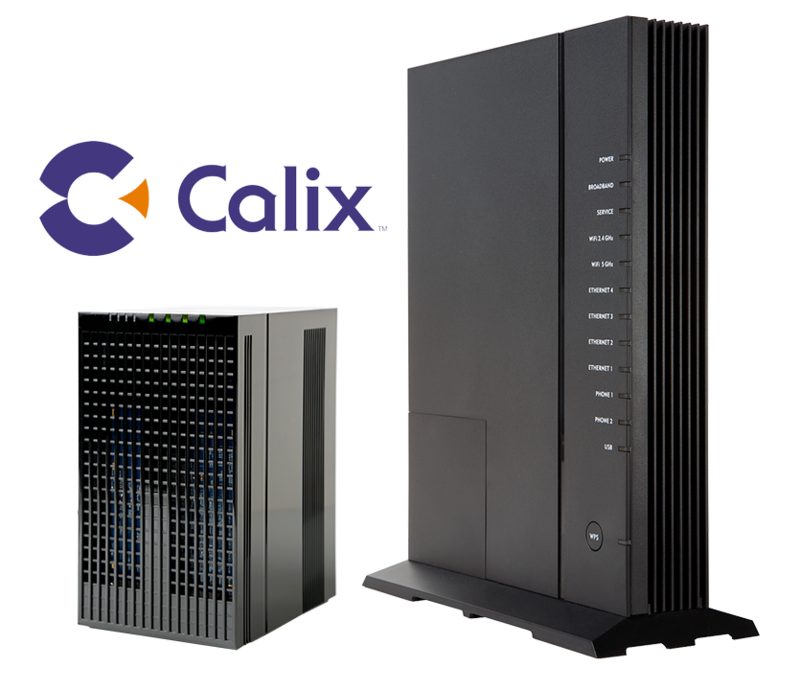 The Calix GigaCenter is more than a home gateway; it is a next generation residential broadband device. Leveraging the latest advancements in WiFi technology. For larger homes, the Calix GigaCenter can be combined with up to four Calix 804Mesh units to ensure you have outstanding WiFi coverage no matter where you are in your home; even in your garage and backyard. The 804Mesh units work with the GigaCenter to cover your home in a seamless “mesh” of WiFi. They’re small, easy to set up, and faster and more reliable than Wi-Fi extenders. Contact us today to get SMART WiFi and get the best possible performance from your BT Internet.